This is the Maxis “Riveting Console Table” made available as a dresser. 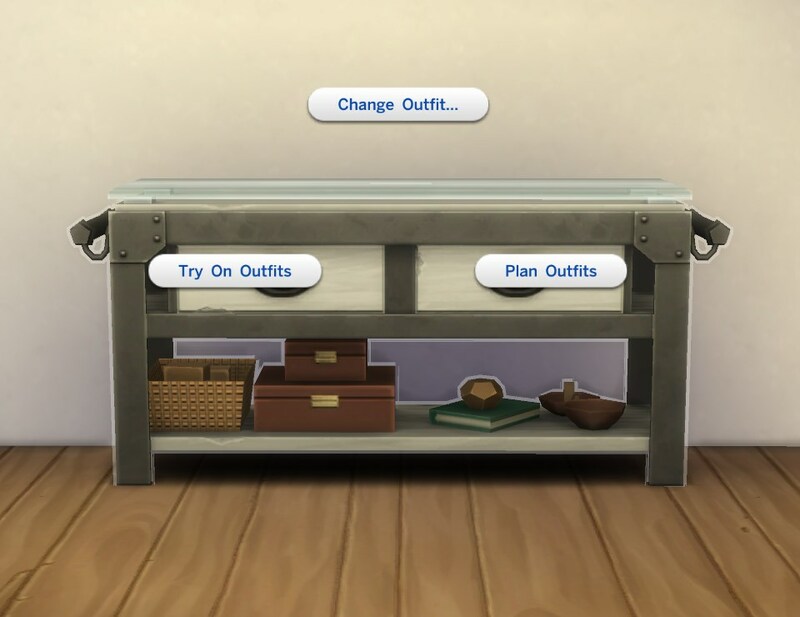 Available for 400§ in Dressers, same 10 colour options as the original object (not all of them are shown on the screenshots since I didn’t change anything about them). These are custom catalogue objects that reference the origial side table, no mesh or anything else included (only the COBJ/OBJDs plus a new STBL). I like the look of these designs, always nice to have more options. Thank you.